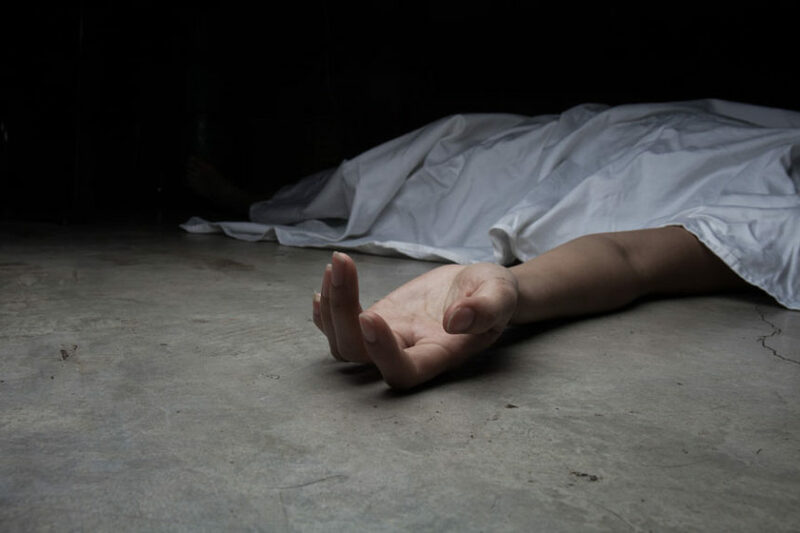 Body of a six-year-old girl was found in a gunny bag on Sunday in Sanjay Gandhi Transport Nagar in the national capital. New Delhi: Body of a six-year-old girl was found in a gunny bag on Sunday in Sanjay Gandhi Transport Nagar in the national capital. The girl was apparently missing since yesterday evening. The girl's body was first noticed by a passerby who immediately informed the police.